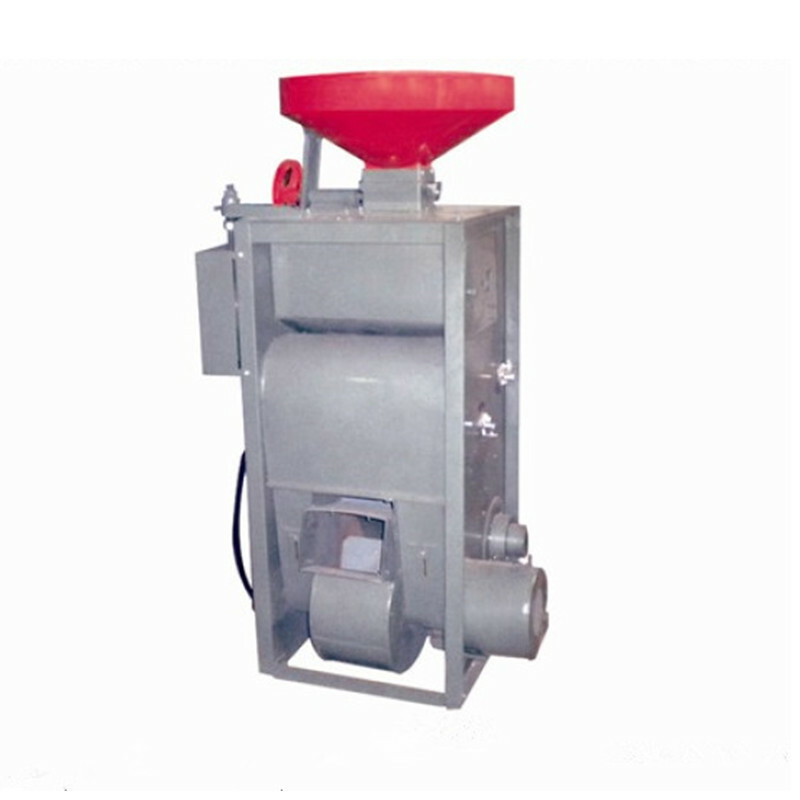 Product categories of Rice Huller With Polisher, we are specialized manufacturers from China, Rice Huller With Polisher, Rice Huller suppliers/factory, wholesale high-quality products of Grain Corn Huller R & D and manufacturing, we have the perfect after-sales service and technical support. Look forward to your cooperation! The SB Rice Milling Unit is a kind of comprehensive equipment. Rice goes into machine via vibrating screen (removing stones) and magnet unit (removing little piece of steel), and then pass through hulling room (remove the yellow husks), winnowing room, milling room (remove the brown chaff, and then become white rice), and blowing room in turn. The machine can complete all the processing works from cleaning grain, hulling grain to milling rice. As to husk, chaff, blighted grain, as well as polished rice, they are all pushed out of machine separately. Furthermore, we add a jet blower near the outlet of finished white rice; it not only can drop down the temperature of white rice, but also can separate chaff from the white rice, and make the finished rice much clear. This Rice Huller with Rice Polisher is a comprehensive expression for all the good qualities of varied kinds of rice-processing machines. For instance, it is arranged with a comprehensive view of situation and is designed rationally. Its structure is compact and well organized. It is of less noise and can be easily operated and reliably regulated. Rice after processed consists of less chaff and few of them are damaged (broken). The neatness of such rice may be up to above standard. It consumes less power and is efficient in work. It is indeed Combined Rice Milling of a new generation.